I’m Gera, a (super) newbie CS member (I guess I can’t own up to being a couch surfer yet) from Manila, Philippines. As said in the message title, I would be backpacking (solo, though I might meet up with other Filipinos, whom I have also never met, traveling through my supposed route) through South East Asia come October 1 (I think) right after my current project ends (on September 30). I haven’t booked my ticket getting out of the Phil yet but I’m going back via Ho Chi Minh on October 28. I still don’t have a fixed itinerary as I am overwhelmed with the tons of things to do, places to see and food to try in our beloved region/continent. 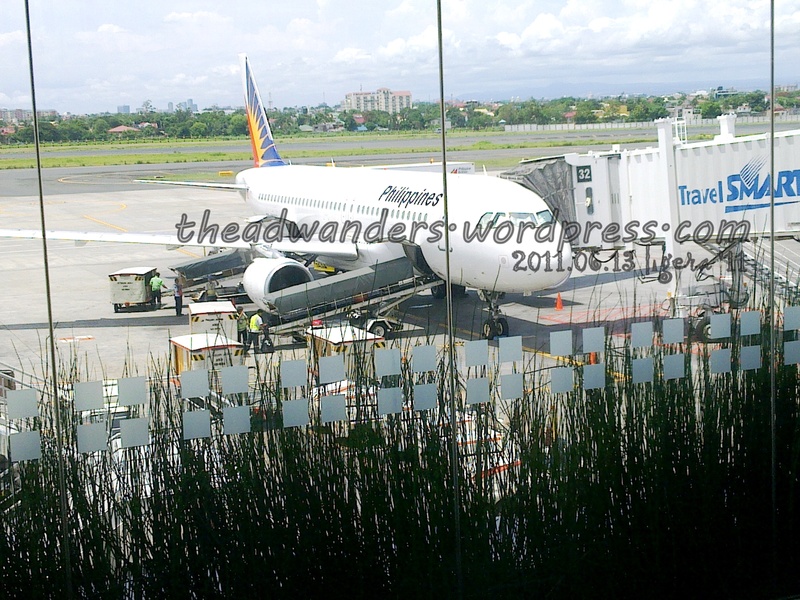 All but one of my work trips were flown via Philippine Airlines through the Ninoy Aquino International Airport Terminal 2. 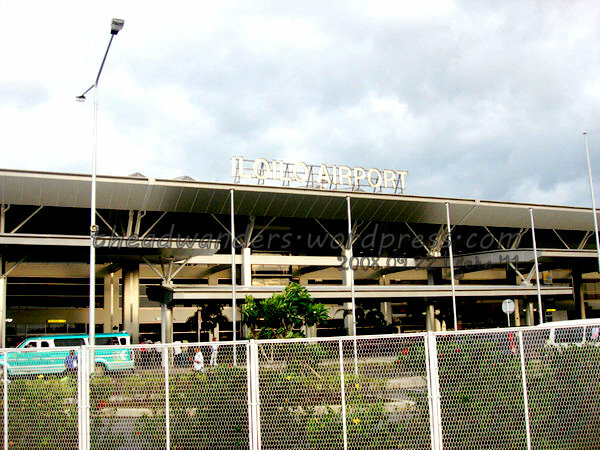 The terminal is also referred to as centennial terminal since it’s completion in 1998 coincided with Philippines’ 100th year of independence from Spain (although a marker in the terminal said it was constructed in August 1999). 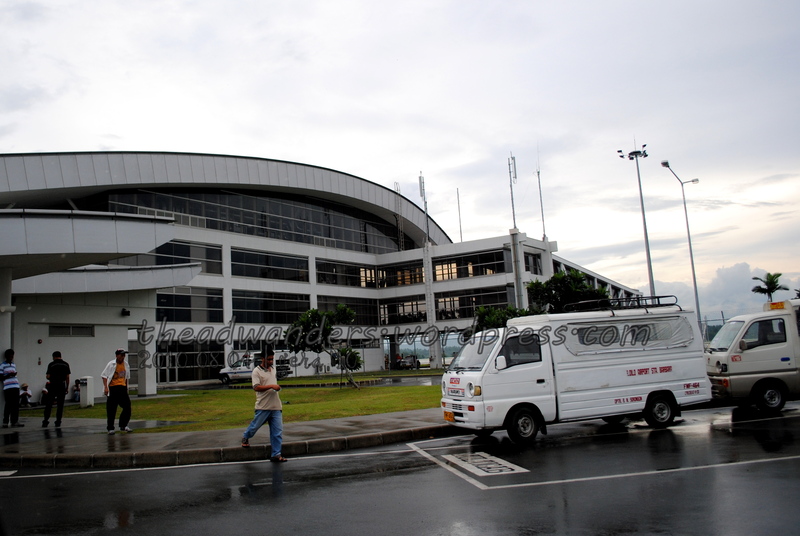 Today, Centennial caters specifically to local and international flights of Philippine Airlines (PAL, the country’s flag carrier) as NAIA Terminal 3 hosted Cebu Pacific in mid-2008. When I was working for the two-month JICA study, both PAL and CebuPac operated from this crisp-white, wanna-look-modern airport. The check-in counters were usually divided into two sections, one for each airline. 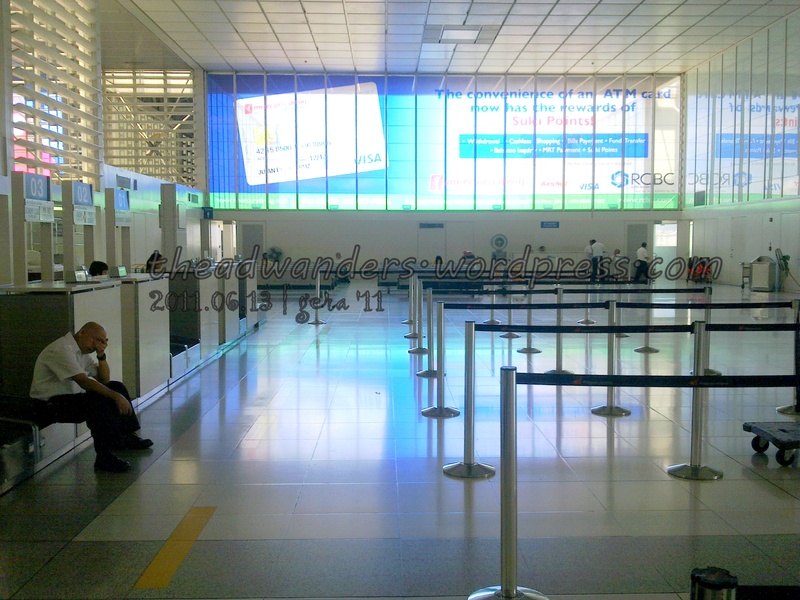 Now, PAL mans all the 28 check-in counters and filled it with the blue, white and red line separators. Gone are the yellow polo shirt-wearing staff of CebuPac and more yellow checkered formal-uniformed staff of PAL welcomed passengers. I have gone through Terminal 2 dozens of times and probably through all of its boarding gates. I have also done my computing in all of its laptop stations at the boarding area and used both of its comfort rooms. I haven’t eaten on all of the food stalls though as some of them looks intimidating (read: expensive). 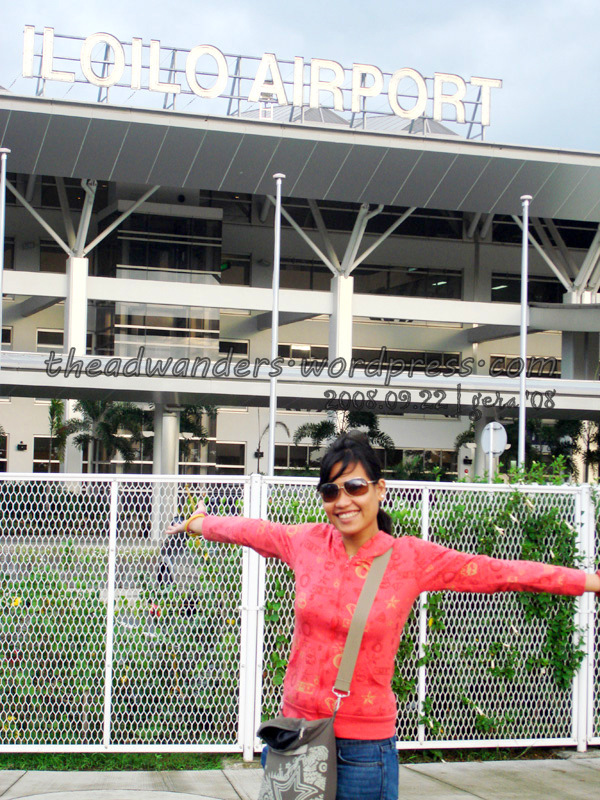 My travel blog, AT LAST! I have been trying to keep a blog for five or so years. The most successful I ever got was my personal blog which is dedicated to chronicle life, as it unfolds by my very eyes. I also have in there some pages about me, the food I cook, eat and take pictures of, and some travel pictures which I never got the chance to write stories about. So, in another attempt to share my life with the world (or those who reach this site at least), I am putting up this blog, The Diarist Wanders. In this blog I would be writing about my experiences on traveling throughout the country (both for work and leisure) and hopefully South East Asia and the rest of the world! Thank you for dropping by and I hope to soon share and exchange travel stories and experiences with you.